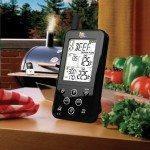 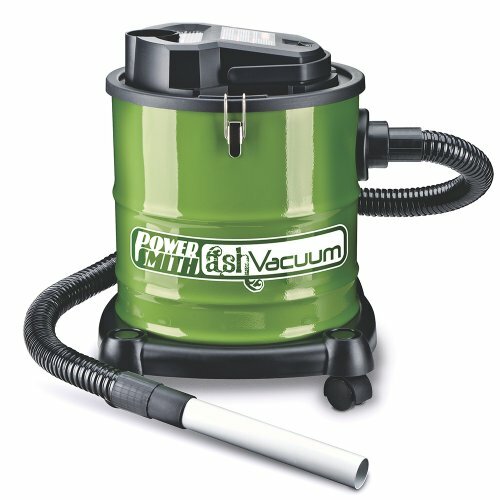 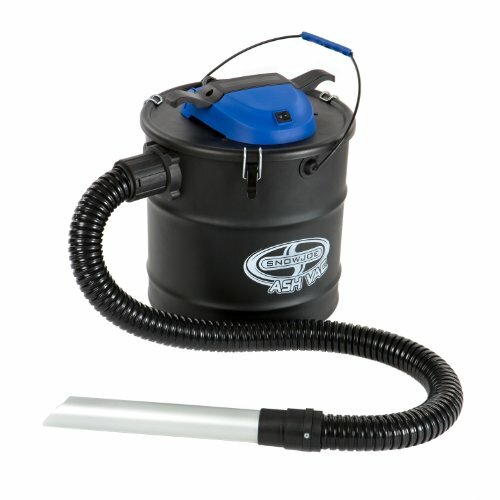 The simplest way to clean out at pellet grill is through the use of an Ash Vacuum. 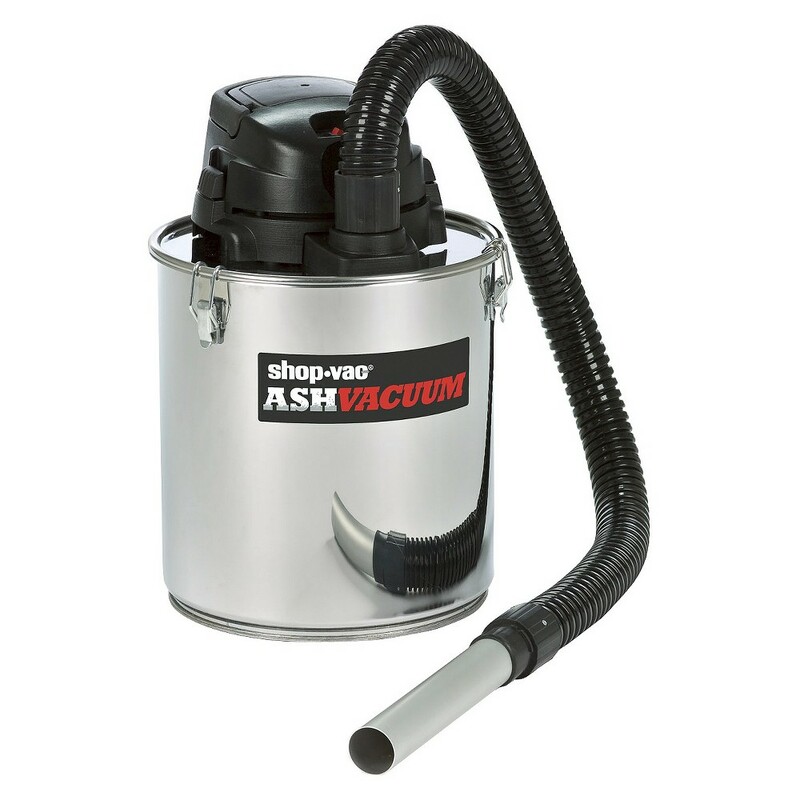 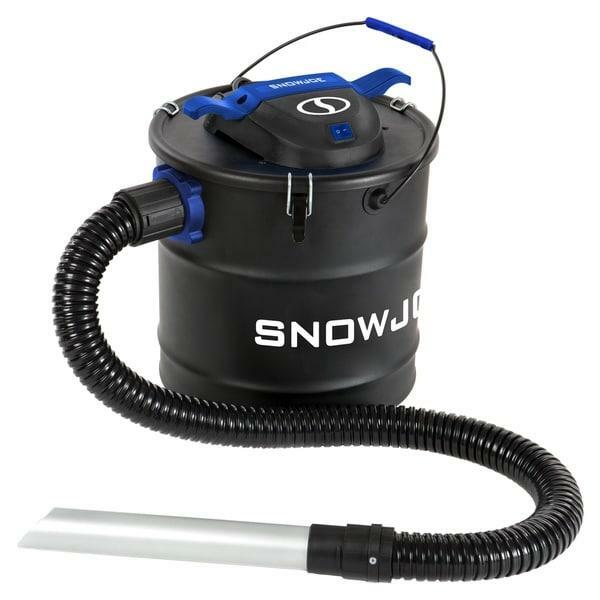 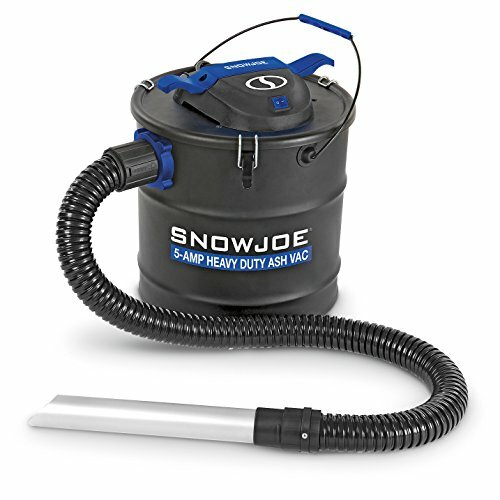 Unlike traditional shop vacuums, Ash Vacuums are built to clean out pellet grills as they are designed to effectively clean warm and cool ash. 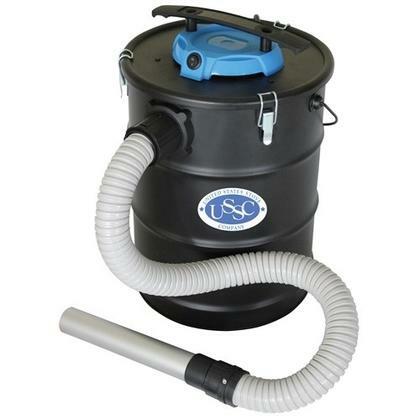 The specific features to look for in a pellet grill ash vacuum are heat resistant metal hoses, metal canisters, and washable fire resistant filter systems which have micro filters to catch fine ash and dust. 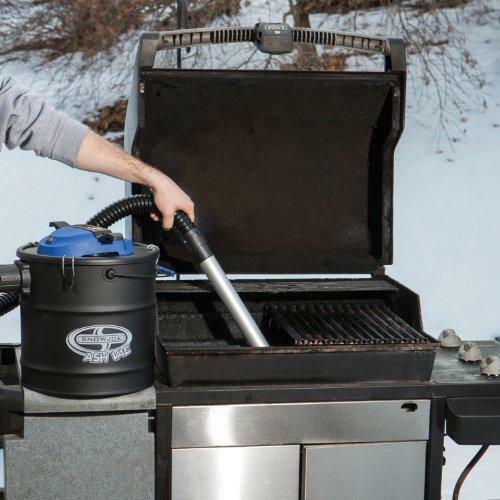 Using any shop vacuum is not recommended as your ash in your pellet grill can stay warm for several hours and could cause fire or melting. 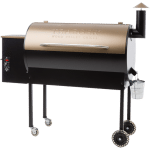 It is recommended that you vacuum the ash out of the bottom of your pellet grill after every cook as ash can be corrosive and detrimental to your pellet grill in the long term.